Hair loss stems from a number of impediments. 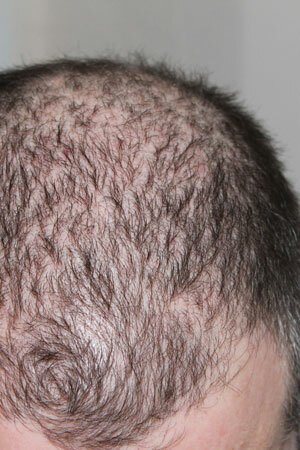 Our beauty specialists can customize a plan to help stop or at best minimize hair loss/hair thinning, trichoptolosis (split ends), trichorrhexis nodosa (kinotted hair) and other forms of hair damage. We have optimal products, treatments and methods for your specific need including reflief for dandruff, dry and itchy scalp conditions, too. Massage is natural therapeutic technique to invigorate blood flow. Known for encouraging better circulation for optimal hair growth. Also helps to relieve stress and tension on the scalp and neck.